Melt the cocoa butter in a double boiler. Add the cocoa powder, sugar and spices. Stir into a thick dough consistency and pour into molds while it's still warm. Leave in the freezer for about 1 hour. Get the finished chocolates out of the molds and serve. Tips: Silicone molds are a good option for getting your chocolate truffles out of the mold without sticking. 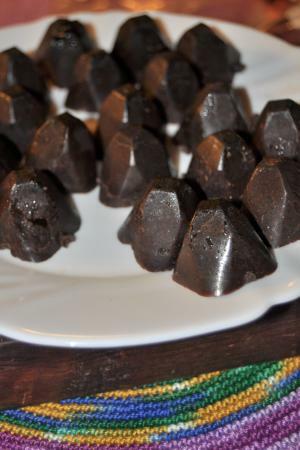 This a basic chocolate truffle recipe, which can be used to create many other recipes. Use you creativity. 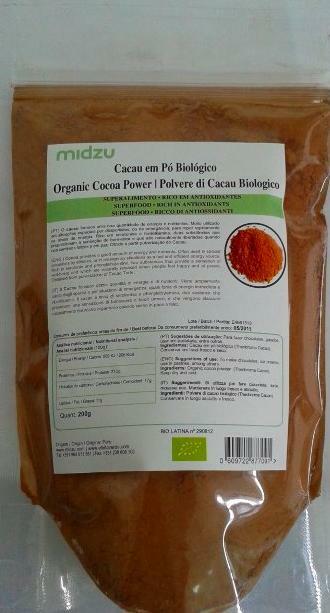 Try adding goji berries, dates, carob flour, orange or other fruits.